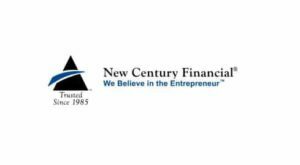 New Century Financial is a factoring company in The Woodlands, Texas. 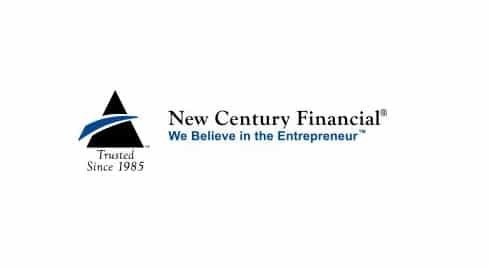 Founded in 1985, New Century has grown over the years into an innovative invoice financing company serving businesses across the U.S. We are one of the nation's leading business financing and factoring companies. Through our specially tailored Just-In-Time Cash invoice factoring program, our Quick Start application process, and streamlined funding procedures, we can deliver the funds to take your business to the next level with no hidden or extra fees. 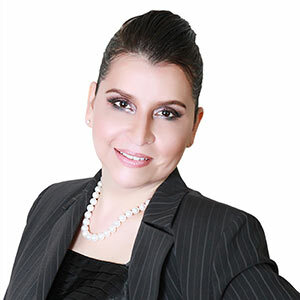 We give you competitive pricing, individualized client assistance, and innovative financial solutions. We are dedicated to exceeding your expectations with the highest level of service, innovation, and execution.